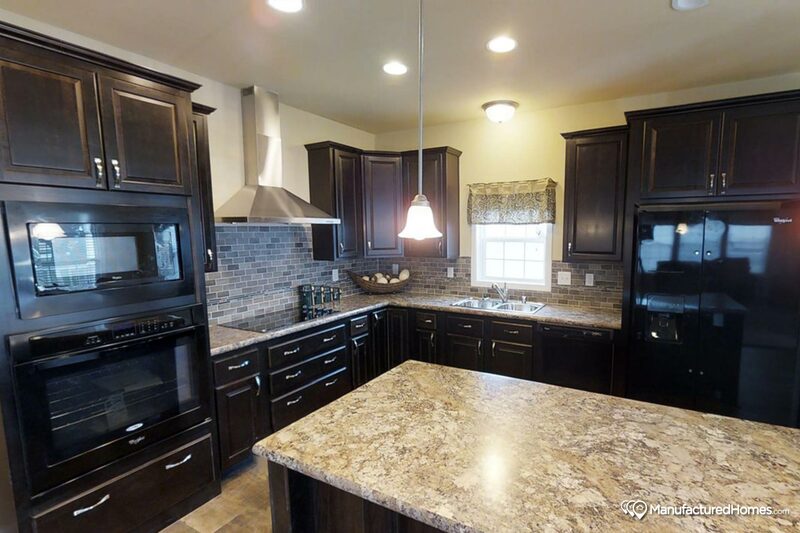 Alpine Homes has been in business in Fort Collins, Colorado since 1963. We are the oldest privately owned dealership in the region. 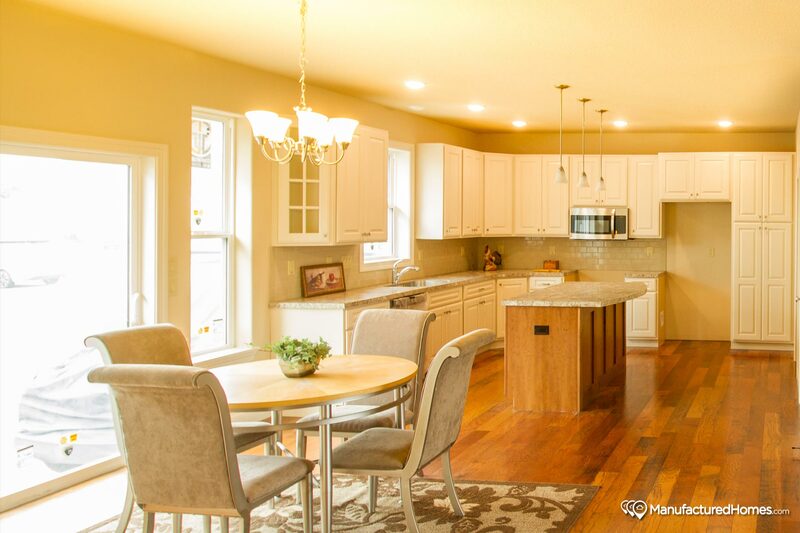 It’s our mission to provide folks with the best home buying experience they’ll find anywhere. Alpine Homes employs a friendly, professional sales staff that will listen to your needs, answer your questions, and will never pressure you. We put you in charge -- you decide what’s best for you and your family! 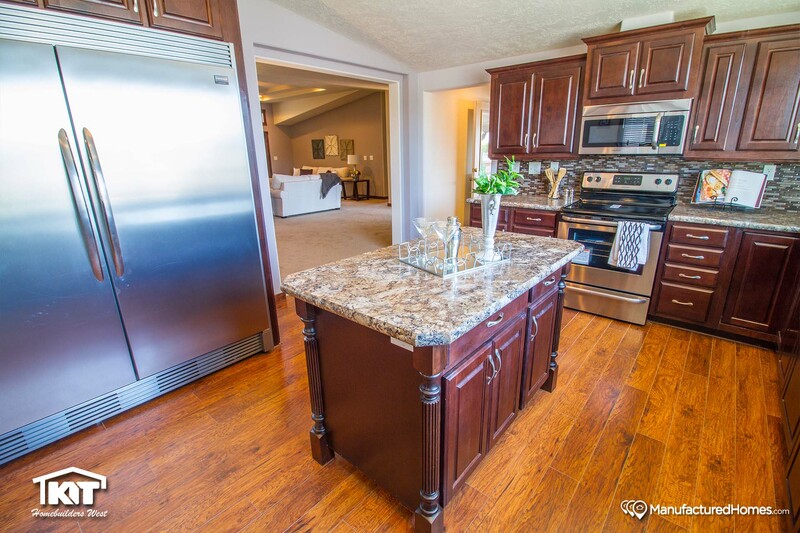 We’ll help guide you through the entire process, from choosing the floor plan that’s best for you, to acquiring the right financing, and selecting the features and options that best suit your budget and lifestyle. 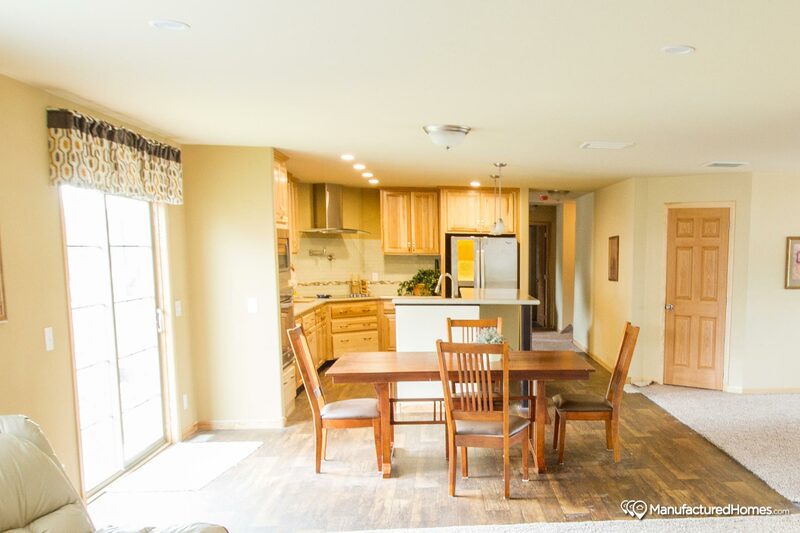 When you shop with Alpine Homes, our staff's wealth of experience and attention to detail ensure you’ll end up in a quality, affordable home you love! We’re proud to serve Northern Colorado and the entire surrounding region. Our prices include delivery and set up within 100 miles of our location, but we service all of Colorado and surrounding states. 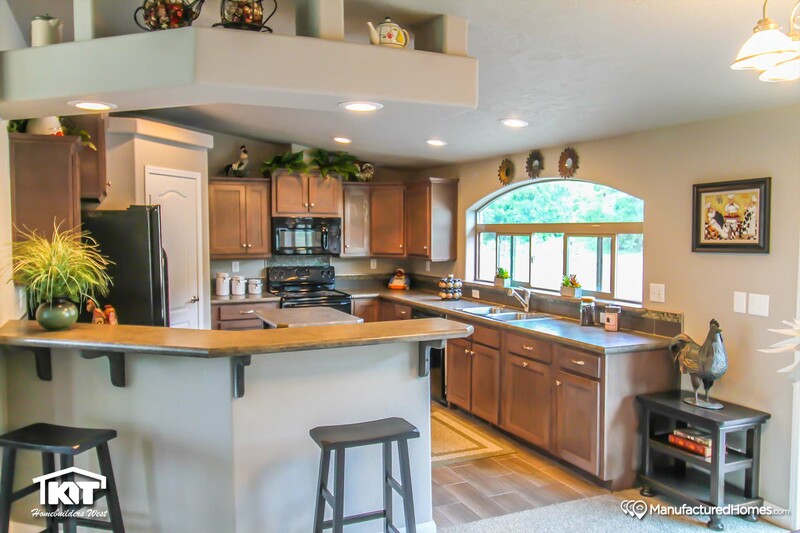 Alpine Homes Marketing has been in business in Fort Collins, Colorado since 1963. Our wealth of industry knowledge and experience has been built over decades of work, and spans the factory and retail sides of the business. 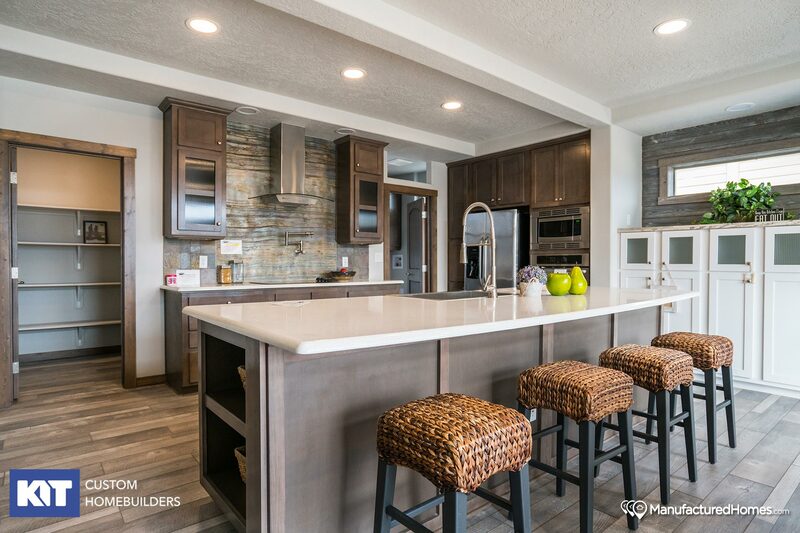 We understand the unique quality and value each home builder offers, and we strive to listen to and work with our customers to find the right home for them and make its purchase a pleasant experience. 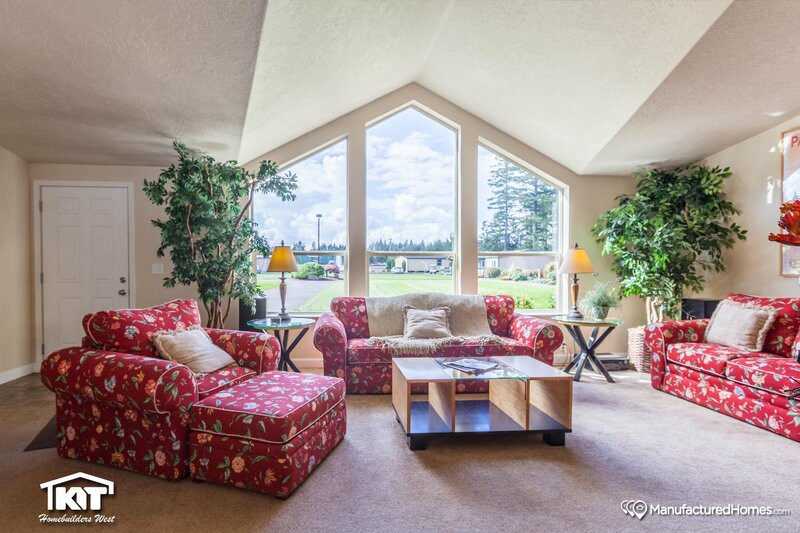 We want our customers to understand the process of purchasing a manufactured home. We will provide you with the knowledge necessary to make informed decisions so you will be a happy, satisfied homeowner. 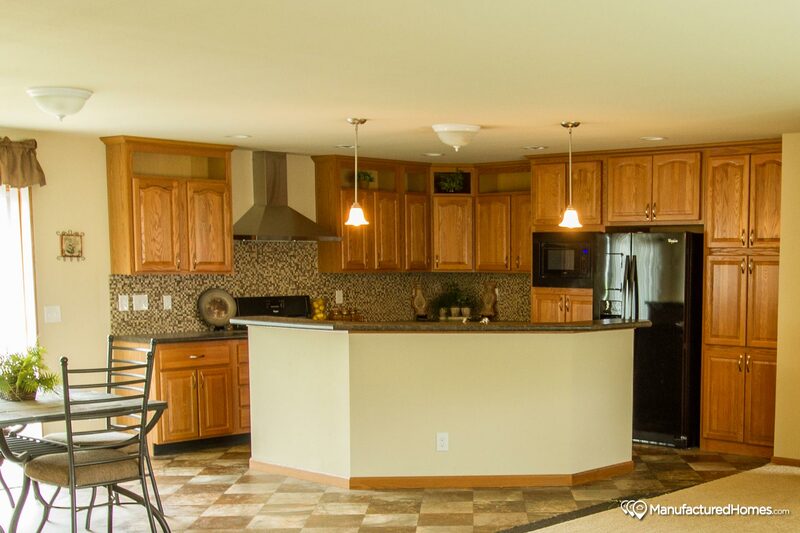 We pride ourselves on being a full service dealer of manufactured homes and modular homes. It’s our goal to set the industry standard for customer service, but we can also assist you in contracting the installation of a foundation, air conditioning, septic systems, sewer connection, garage, decks, sheds, fences, skirting, driveways and even landscaping! We’re committed to the complete satisfaction of our customers, and we offer full factory service after the sale. Once you’re settled and happy in your new home, we want to help you stay that way for many years to come. 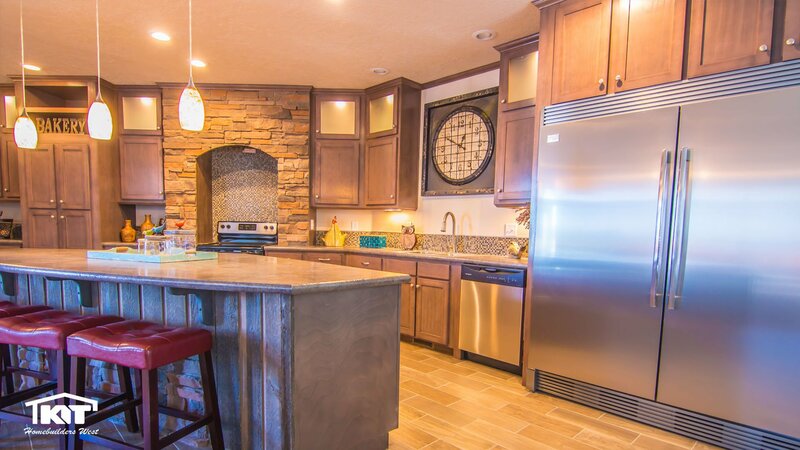 We at Alpine Homes Marketing are experts on the best the industry has to offer, and we love to share our knowledge with our customers. 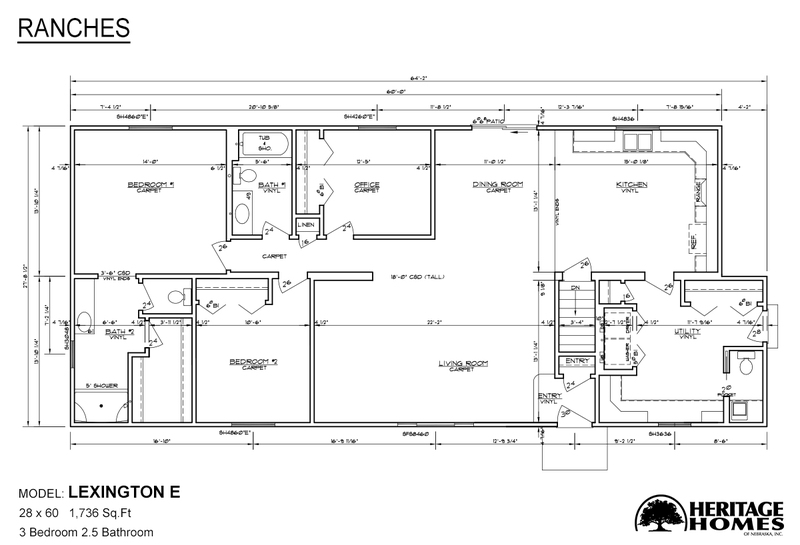 We’ve carefully selected the best floor plans from some of the best manufacturers in the business, including Kit ,Highland, Heritage, and Champion. 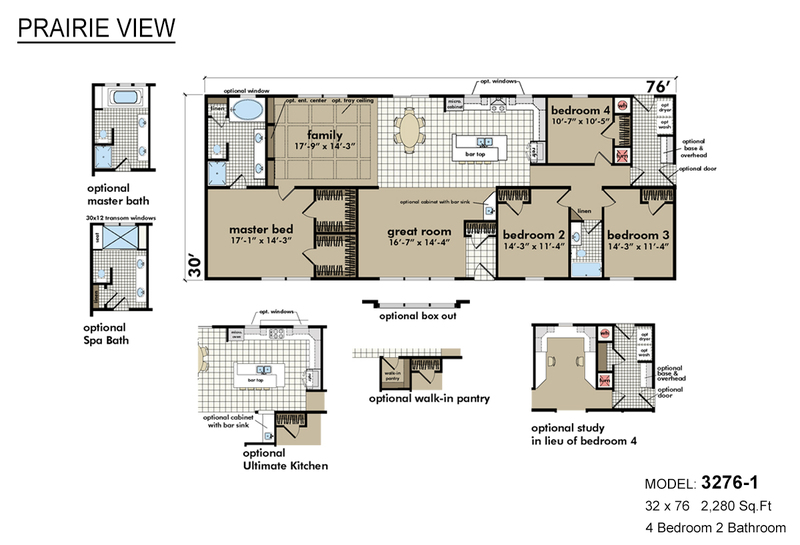 For the past 20 years, we’ve proudly offered a wide range of modular homes. 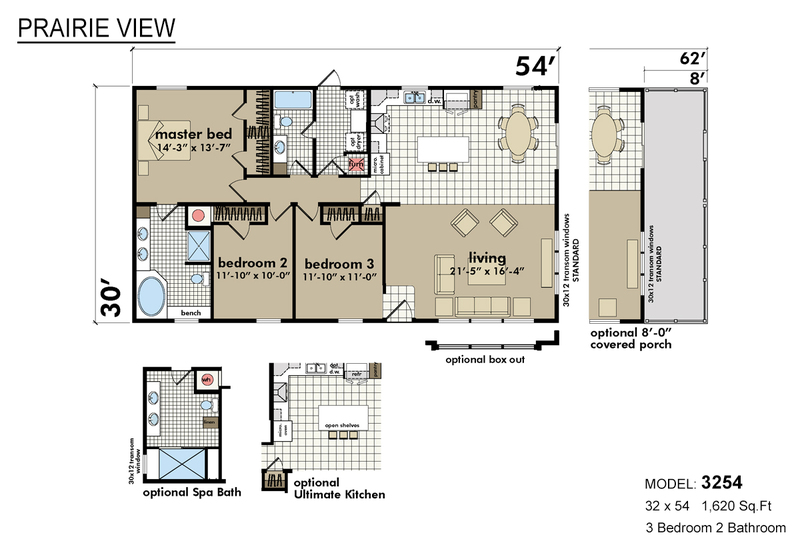 Modular homes are unparalleled for their quality craftsmanship and great flexibility -- these are the best homes available today, and we can help you choose and customize the one that’s best for you and your family. 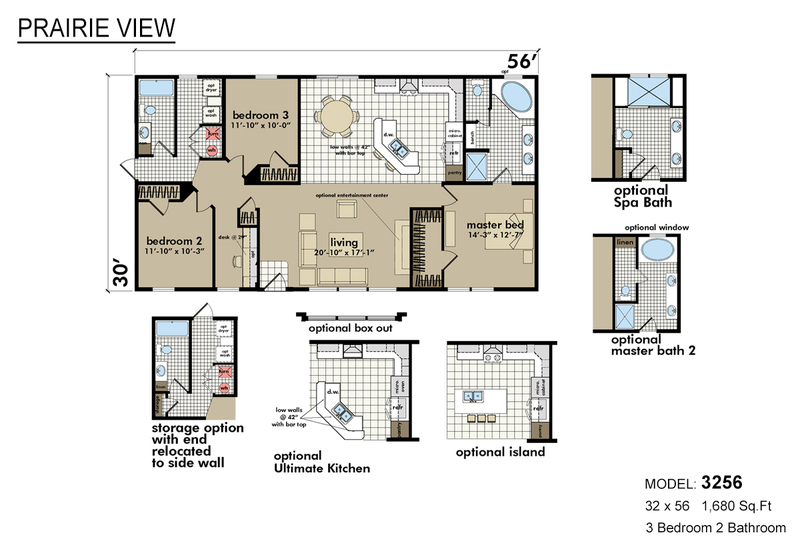 Better still, the modular homes we offer boast the same affordability as our manufactured homes. We can move you in, and save you money! It took so long finding the perfect manufactured home dealers for our family but it is all worth it when we found Alpine Homes. Everything's a breeze. Thank you so much for all the awesome experiences! and of course, for our wonderful home! 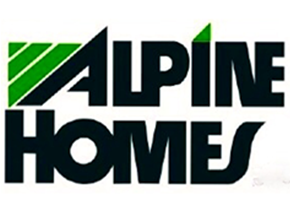 Alpine Homes Marketing has been in the manufactured housing industry for over 30 years. Founded in 1963, we are the oldest privately owned dealer in our region. We have a wealth of experience in both the factory and retailer sides of the business. Manufacturers have recognized us on multiple occasions as a “Best Seller” and a “Retailer of the Year.” Customers recognize us for our exceptional service, care, and attention to detail. We offer a 1 year full service warranty with the purchase of every home, and structural and material warranties are also available. We’re dedicated to our customers’ satisfaction and success!